Premier Painting Castle Rock CO Castle Rock CO Painter | Paint Service Company| Premier Painting LLC. 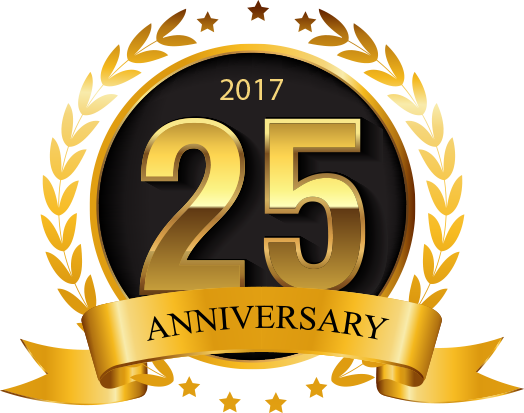 Premier Painting LLC has been painting homes in Castle Rock, Douglas County and the South Metro area for more than 25 years. Premier Painting LLC uses the finest Sherwin Williams and Benjamin Moore products. We realize that surface preparation is the key to a great finished product and offer an industry high 15 year warranty on all our exterior workmanship. Servicing Douglas County, Castle Rock, Parker, Highlands Ranch and the South Denver metro area. 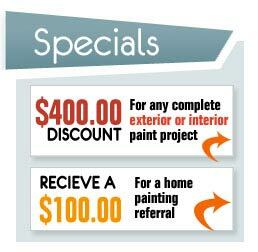 Free painting proposals and color consultations. Serving Douglas County and the South Metro Area for 25 years. Owner on-site to ensure quality. Industry high 15 year warranty on exterior paint jobs. No money down in most cases - payment upon completion and satisfaction.